2. How can take part in the RYLA programme? Participants, both boys and girls, are selected by your local Rotary Club, many sponsor more than one participant and they try to ensure that the young people chosen come from a wide background of abilities, vocations and social levels that they consider to have leadership and development potential. The Rotary Club will spread their net wide and hope to attract candidates from local schools, cadet forces, Scouts, Girl Guides, etc. The success of the programme depends on there being a good mix of ages (between 16 and 18), backgrounds and experience. The commitment and determination by the participants to succeed is most impressive. Participants must be prepared to contribute to as well as benefit from the RYLA programme. There is no cost to participants (well maybe some pocket money). The cost of the week, including travel, is covered by your local Rotary club, or possibly an employer or your school. Your local Rotary club are prepared to invest a significant portion of their funds to give a deserving boy or girl, or both, the opportunity to meet new friends, have fun and at the same time develop skills, especially in the areas of communication, teamwork and leadership. It is our hope that each participant will grasp each opportunity presented and use the experiences and learning to make a positive contribution to their community. 4. When and where does it all happen? 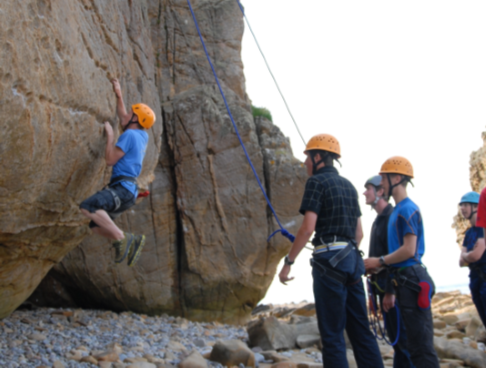 The RYLA programme takes place in July, see dates at the top of the page, selection interviews will normally take place between January and March. 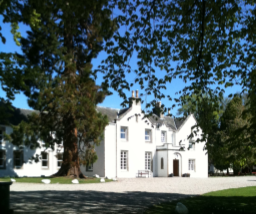 The week-long course takes place at the Abernethy Trust Centre in Nethybridge, just a few miles from Aviemore. 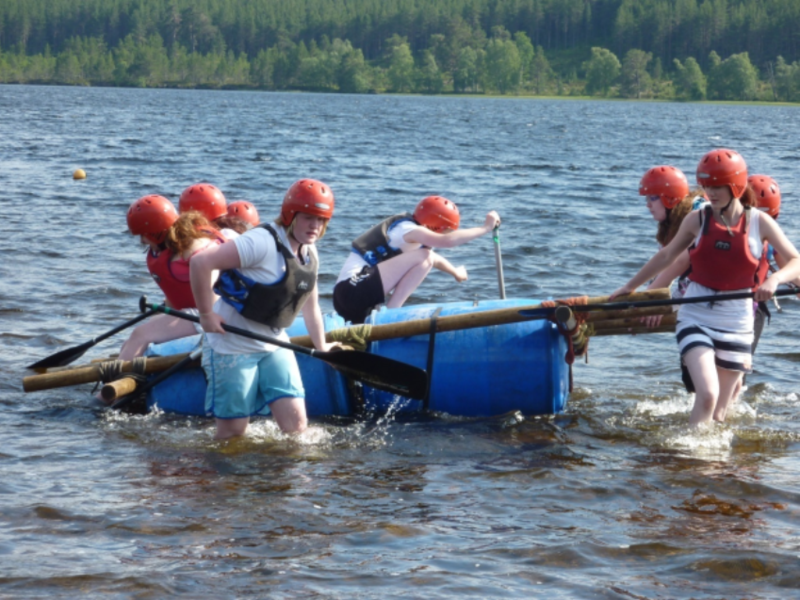 The Abernethy Centre is the location and is staffed by a group of dedicated and talented course leaders, professionally qualified in the specialised field of outdoor pursuits. In all activities, the highest standard of safety is paramount.